 © 2018 Fifty West Brewing Company 513.834.8789 Every beer is a journey. Join us for the Ride. Love Fifty West? Want to stay up-to-date on all new releases and events? Join our mailing list! 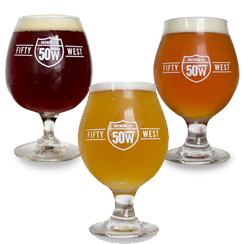 Interested in a bringing home a keg of Fifty West beer to put on your personal draft at home? Look no further! 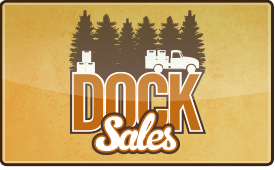 Fifty West now offers private dock sales on kegs! Join our dock sales mailing list to learn more about Fifty West dock sales and to stay up to date on what's available!